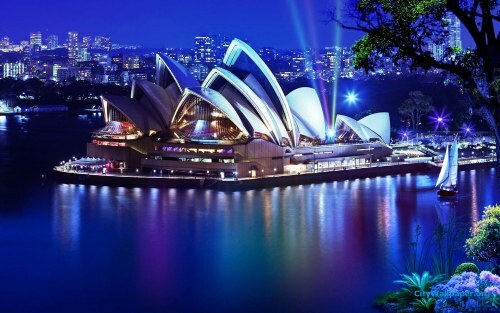 Air Canada has dropped the price of their 1-stop flights from Kelowna to Sydney and Brisbane, Australia down to $905 CAD roundtrip including taxes. These are the fastest flights from Kelowna to Australia, and are about 40% below the typical best roundtrip prices from Kelowna to Australia. These prices are the result of a fare war between Qantas and Air Canada that is currently affecting prices from many cities across Canada. TIP: Try starting with Monday, Tuesday, Wednesday, and Thursday dates. NOTE: Once your FlightHub search completes, click on '1-stop only' on the left hand side. It can also be worth clicking on 'Flexible Dates'. Look for the dates that are $984 CAD and click on those. ALSO NOTE: The $905 flights may not show up as the first search result at the top. They may be the 2nd or 3rd search result. 4. The flights may show up as a 'Phone-Only Fare'. Click on 'Select' to bring up the number to call (1-800-755-4580). kelowna, YLW, flight deals, air canada, australasia, oceania, australia, brisbane, bne, sydney or syd.